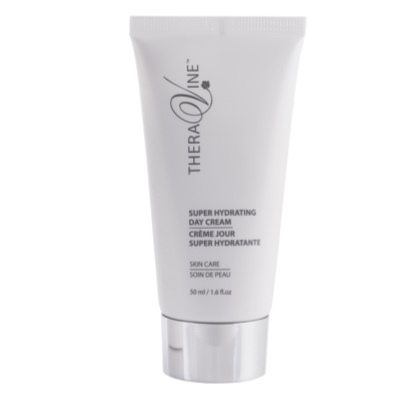 A special formulation to reset the moisture balance in dehydrated skin types. It contains intensely hydrating actives which help retain moisture and has a slow release action, keeping your skin moisturised for up to 24 hours. Your skin will feel more comfortable, supple and hydrated for longer.